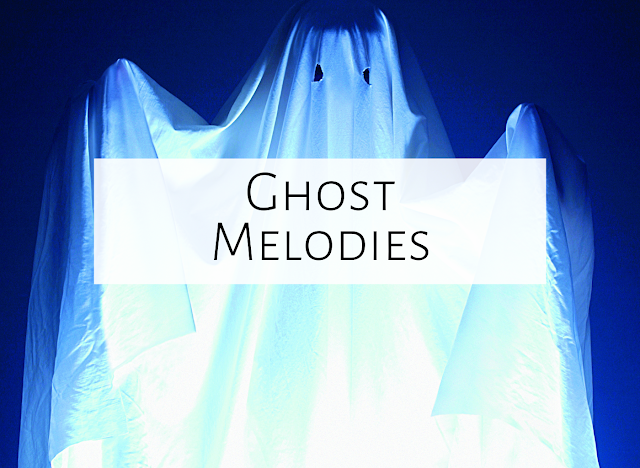 I have uploaded my ghost melody file for the SMART board to the SMART board download section of my website: kodalycorner.weebly.com. 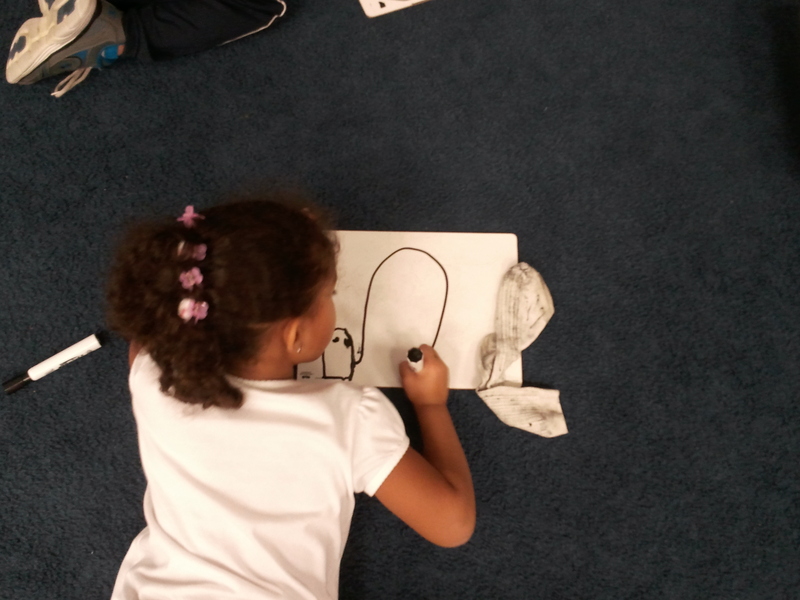 You don't have to have a SMART board though--simply draw a ghost on the board and then the ghost's melody. 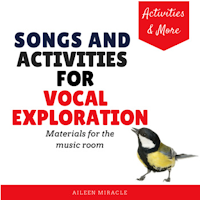 You can change the activity depending on the time of year--leaf melodies for fall, snowflake melodies for winter, etc. 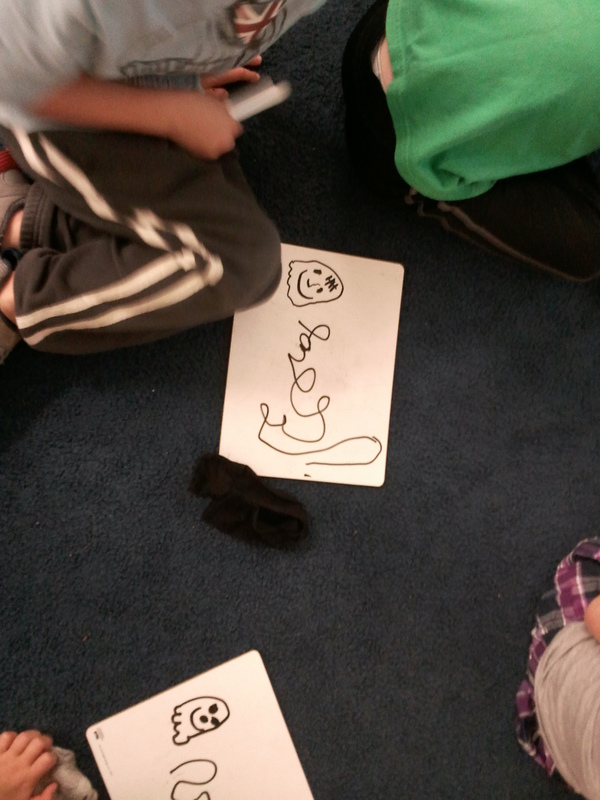 After you've drawn a few melodies, students can come up and draw their own melody. Check out the bats! So cute! This is a great activity for Halloween, but can be done any time of the year. 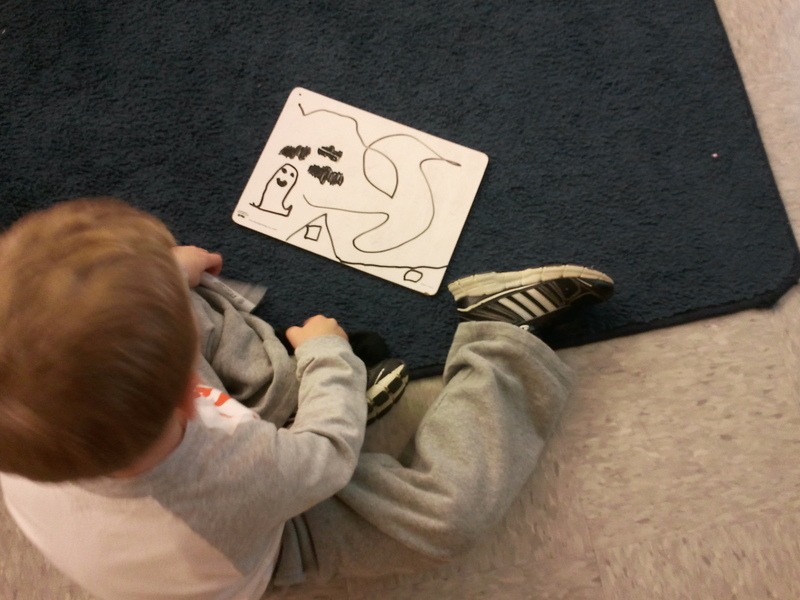 The latest Ohio music standards for Kindergarten include "Create a visual representation of sound," and this is a great way to do just that! 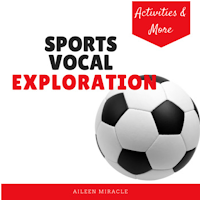 What are your favorite ways to do vocal exploration? Feel free to comment below!